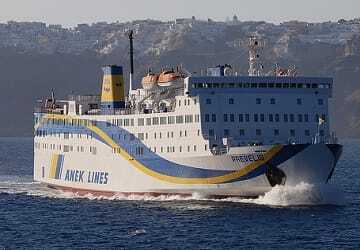 Built in Japan like most of the Anek Lines fleet the Prevelis gets its name from Monastery of Prevelis in Rethymno which was built in the 16th century and played an important part in the liberation struggles and the Revolutions of Crete. 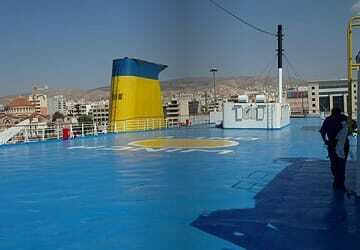 The Prevelis has a passenger capacity of 1398 and can accommodate up to 310 cars in its garages. 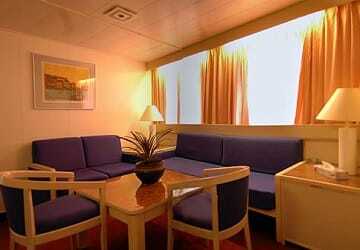 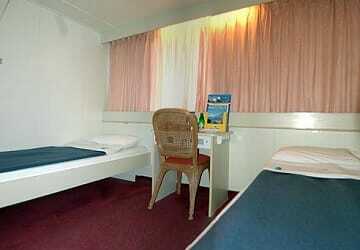 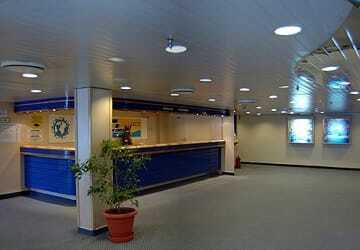 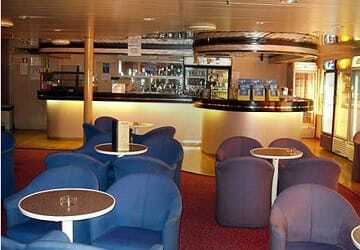 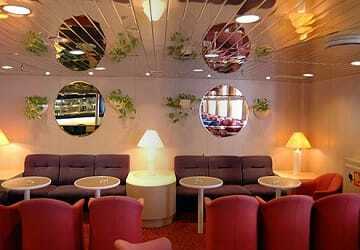 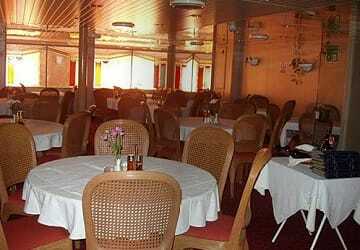 Onboard amenities include, a la carte restaurant, café, gift shop, bar, disco/nightclub, games room and a pets area.